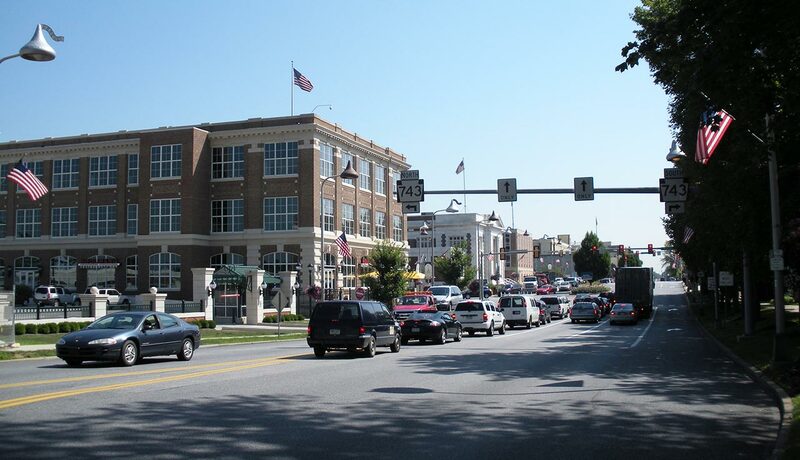 Derry Township has a population of 24,679, and was established in 1729. Derry became a part of Dauphin County in 1785. Derry Township is a Second Class Township governed by a five-member Board of Supervisors elected at-large for six-year terms. The Board of Supervisors is the governing body responsible for maintaining a fiscally sound, healthy, safe community for the residents of Derry Township through executing legislation, creating policies, levying taxes, authorizing expenditures, and overseeing the management of the Township. The Township’s municipal services include public safety, public works, parks and recreation, community development, administration, the recycling center, and library services. Fire protection services are provided by the Hershey Volunteer Fire Company and Emergency Medical Services are provided by the Penn State Milton S. Hershey Medical Center.